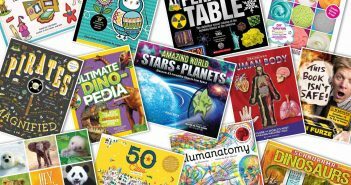 You are at:Home»seasonal»Category: "Gift Guide"
Do you have a future scientist or astronaut in your home? 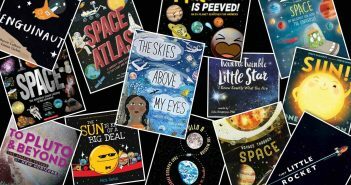 Here are a number of space-related books guaranteed to knock their socks off. 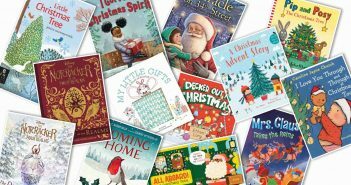 Every year, Cracking the Cover compiles a list of books that make great additions to your holiday library. The following were published in 2018. Each year, Cracking the Cover compiles a list of books that make great gifts. 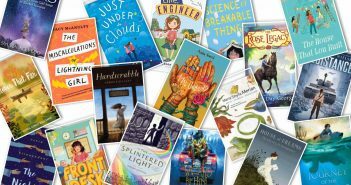 The following are middle-grade books published in 2018. 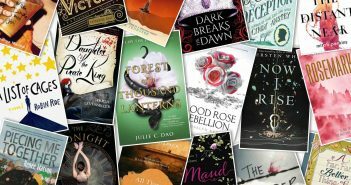 Each year, Cracking the Cover compiles a list of books that make great gifts. 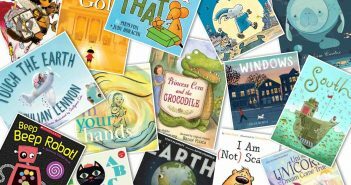 The following are nonfiction picture books published and/or received in 2018. Each year, Cracking the Cover compiles a list of books that make great gifts. The following are picture books published and/or reviewed in 2018. Each year, Cracking the Cover compiles a list of books that make great gifts. 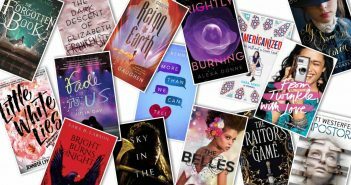 This gift guide features young adult books published in or reviewed in 2017. Each year, Cracking the Cover compiles a list of books that make great gifts. 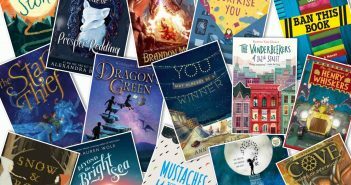 This gift guide features middle-grade books published in and reviewed in 2017. Each year, Cracking the Cover compiles a list of books that make great gifts. 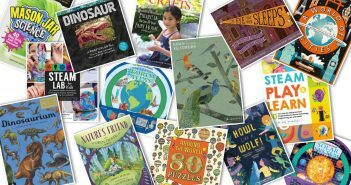 This gift guide features nonfiction picture books published or received in 2017. Each year, Cracking the Cover compiles a list of books that make great gifts. 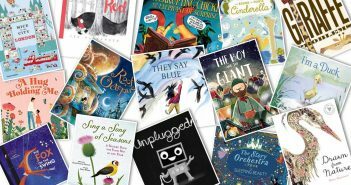 The following are picture books published and/or reviewed in 2017.